Myanmar, on Friday, rejected a ruling by the International Criminal Court (ICC) that said the body had the jurisdiction to probe alleged crimes against Rohingya Muslims. On Thursday, the Hague-based court said it had the jurisdiction to probe alleged deportation of Rohingya Muslims to Bangladesh as a possible crime against humanity. 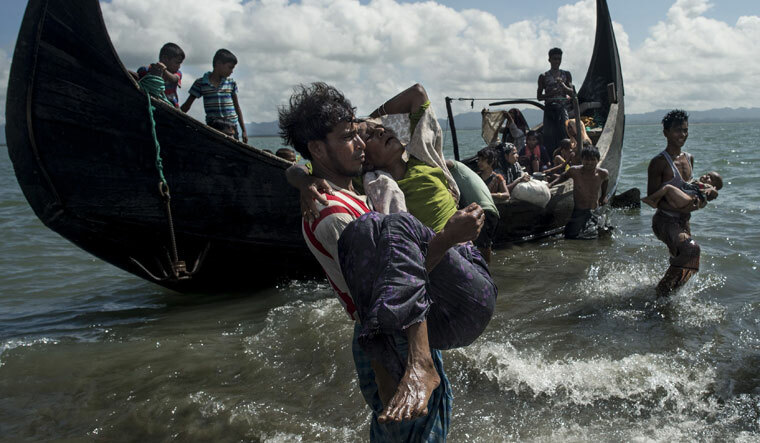 Although Myanmar is not a member of the Hague-based court, Bangladesh is, and the cross-border nature of deportation was sufficient for jurisdiction, the ICC said in Thursday’s ruling. According to reports from UN agencies, about 700,000 of the Rohingya Muslims were driven into Bangladesh by a crackdown led by the Myanmar army last year. Denying all allegations, Myanmar said it was “under no obligation” to respect the ICC decision. “The decision was the result of manifest bad faith, procedural irregularities and general lack of transparency,” a statement released by the president’s office said, adding the country “resolutely rejects” the court ruling.